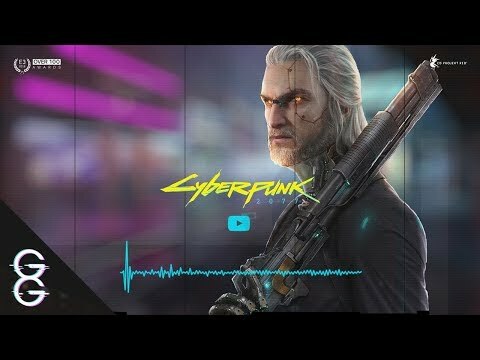 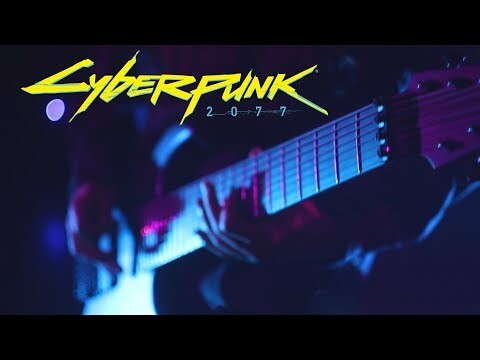 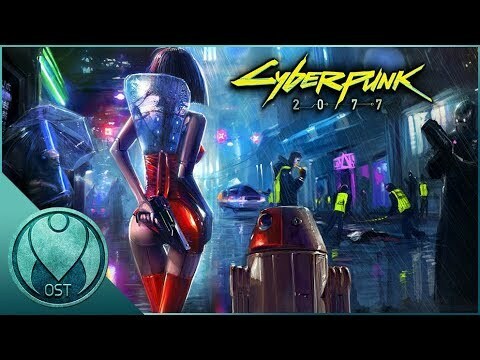 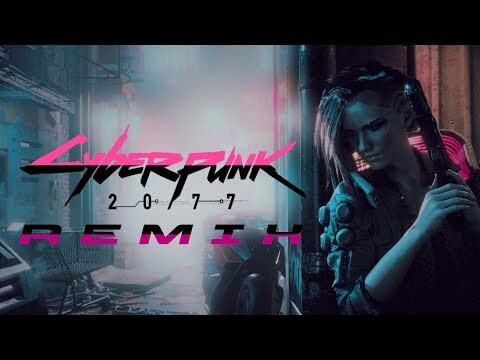 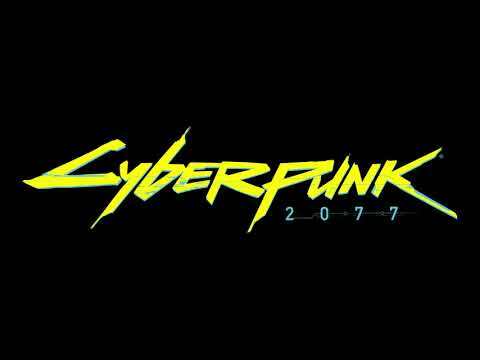 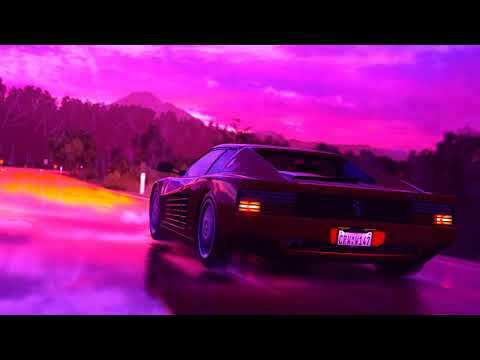 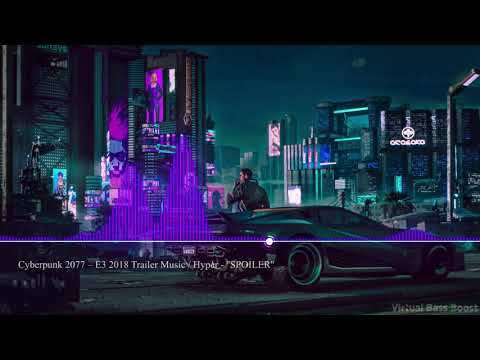 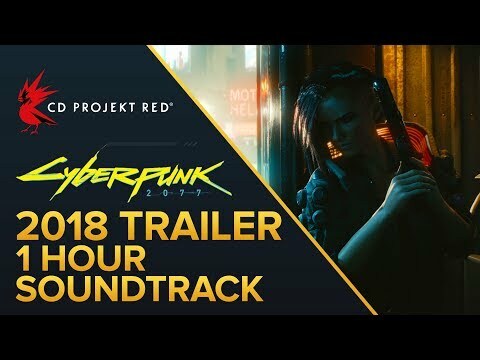 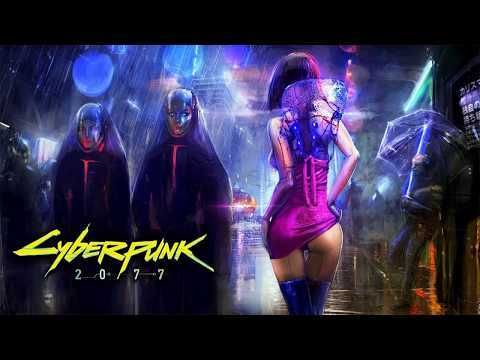 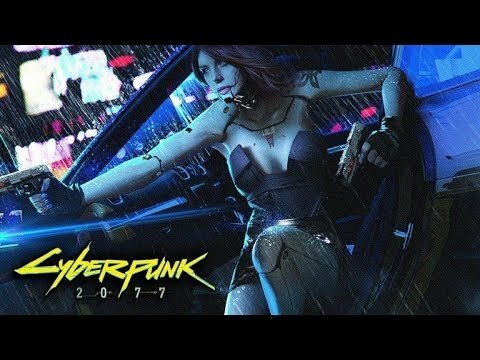 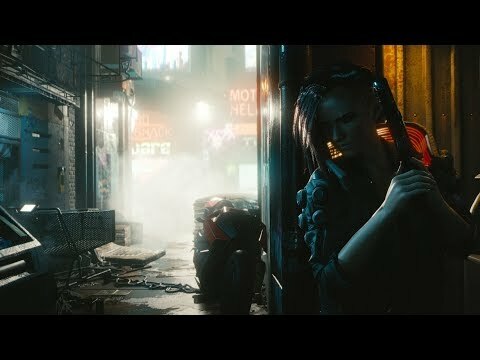 Hyper Spoiler Cyberpunk 2077 Trailer Song....! 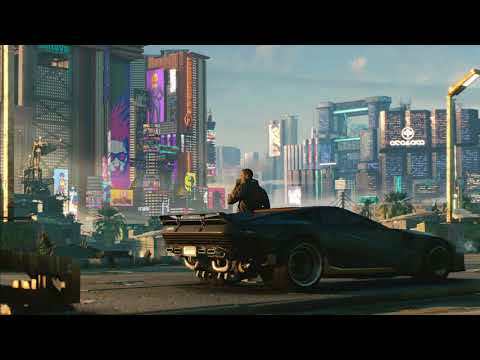 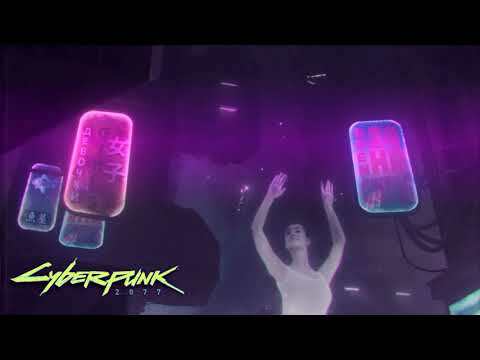 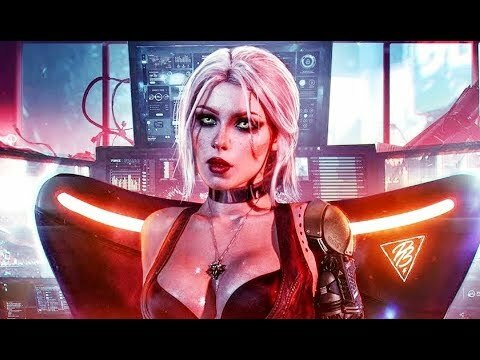 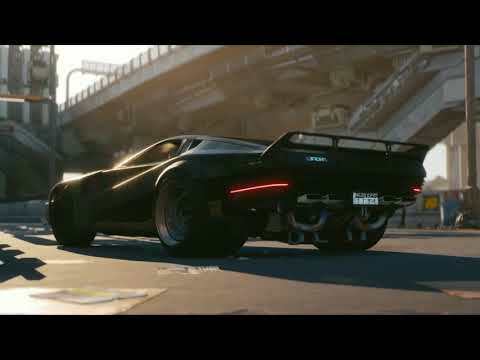 Watch the E3 trailer for Cyberpunk 2077 — the role-playing game of the dark future from CD PROJEKT RED, creators of The Witcher 3: Wild Hunt. 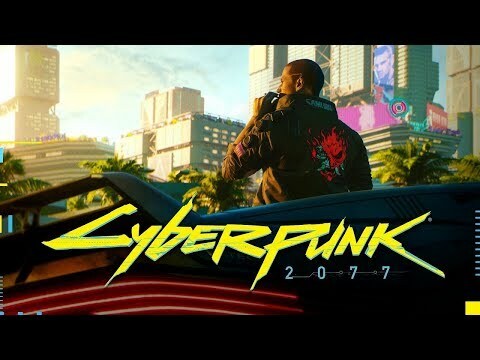 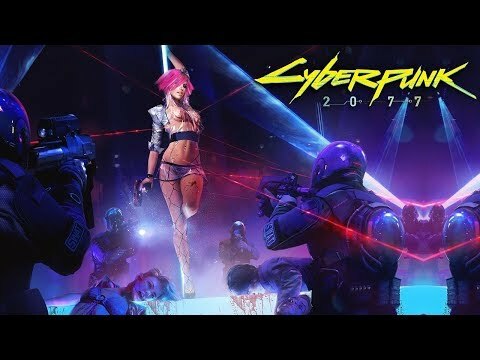 Cyberpunk 2077 is a narrative-driven, open world RPG set in the most vibrant and dangerous metropolis of the future — Night City. 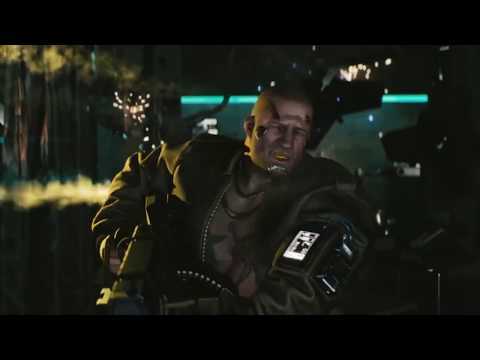 You play as V, a hired gun on the rise, who just got their first serious contract. 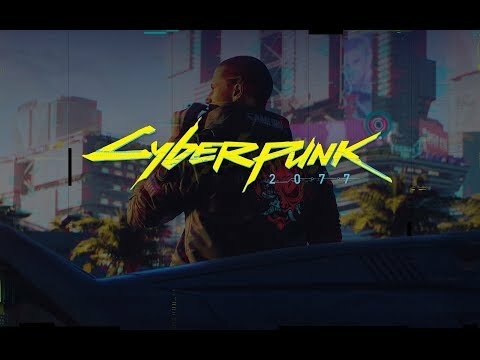 In a world of cyberenhanced street warriors, tech-savvy netrunners and corporate life-hackers, today is your first step to becoming an urban legend. Cyberpunk 2077 is set in the same universe as Mike Pondsmith's classic pen & paper RPG system, Cyberpunk 2020. 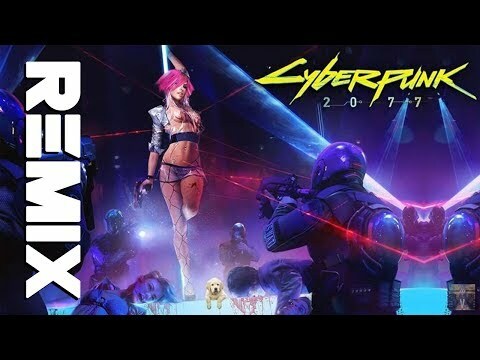 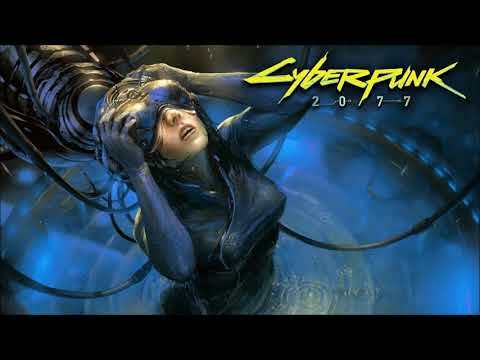 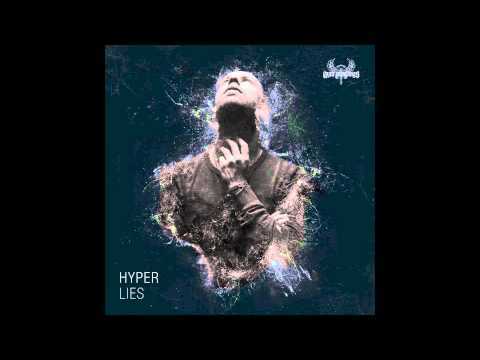 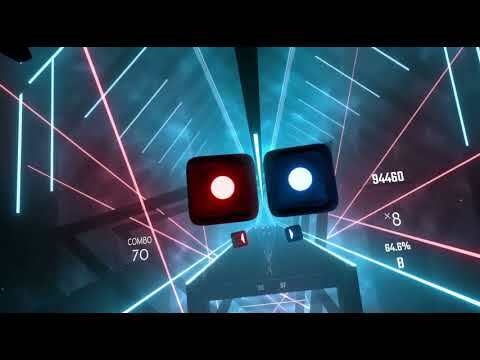 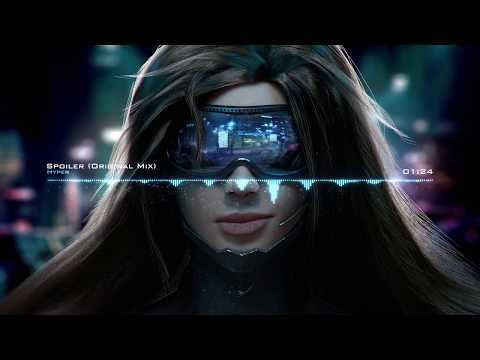 Find out more at: https://www.cyberpunk.net https://www.facebook.com/CyberpunkGame https://www.twitter.com/CyberpunkGame https://www.discord.gg/cyberpunkgame “Spoiler” DJ Hyper Authors: Guy Hatfield, James Cocozza 2014, Ayra Recordings https://www.cyberpunk.net/en/ May contain content inappropriate for children. 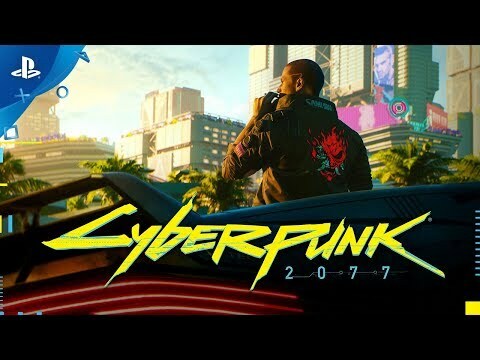 Visit http://www.esrb.org for rating information. 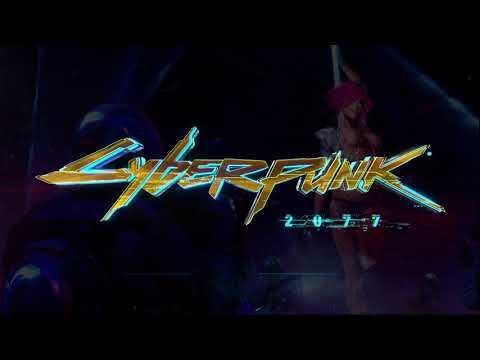 CD PROJEKT®, Cyberpunk®, Cyberpunk 2077® are registered trademarks of CD PROJEKT S.A. © 2018 CD PROJEKT S.A. All rights reserved. 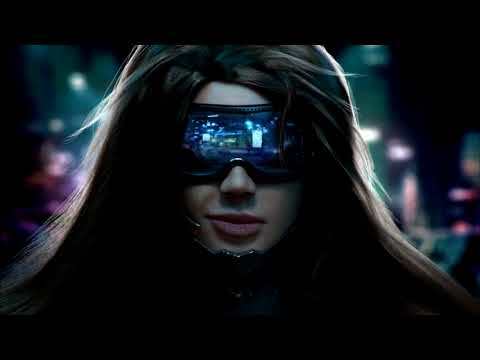 All other copyrights and trademarks are the property of their respective owners.